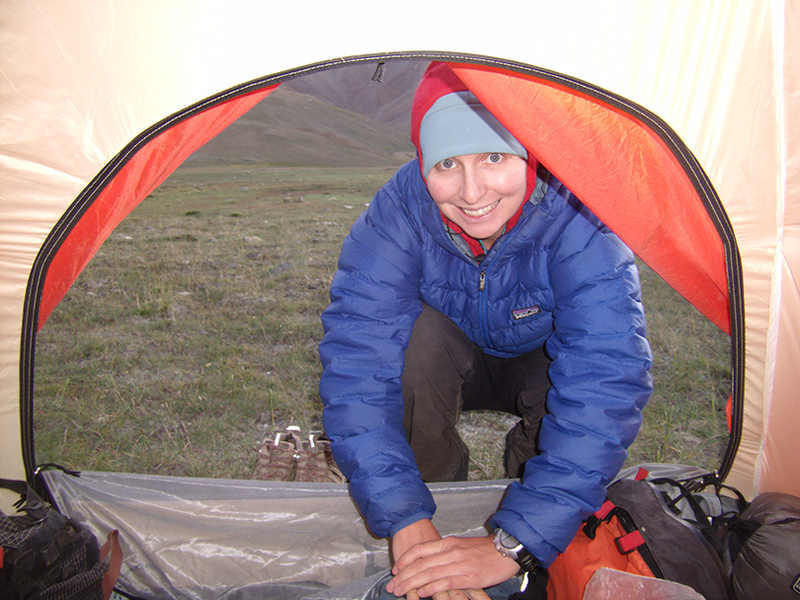 This all female, 5-member team will attempt a 6-8 day January ski traverse of the Tien Shen range in Kyrgyzstan. 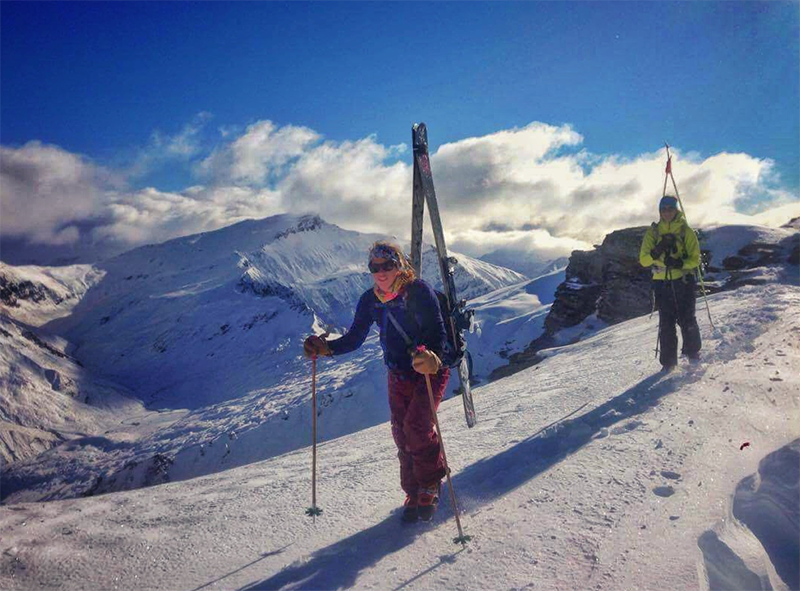 A combine ski tour/ski mountaineering trip, daily elevation gain may 800 meters, and the trip includes trekking the Tuz Pass at 4,000 meters. 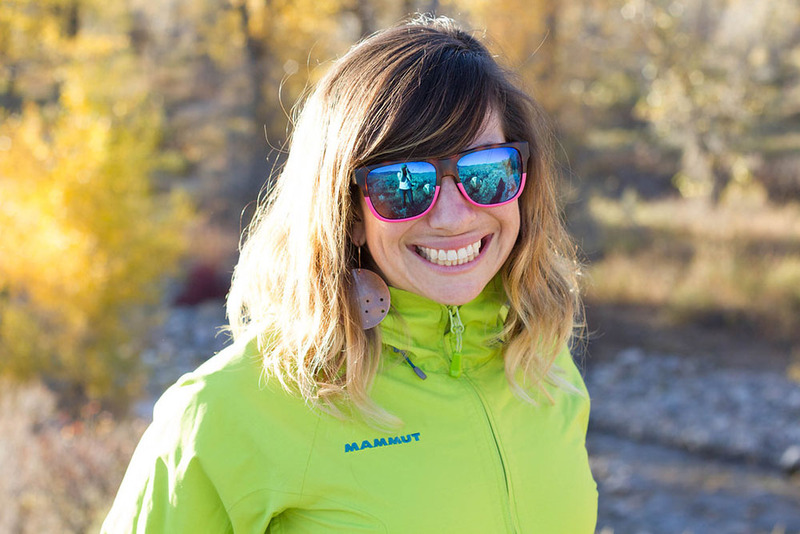 “We are all female, from various ski backgrounds. 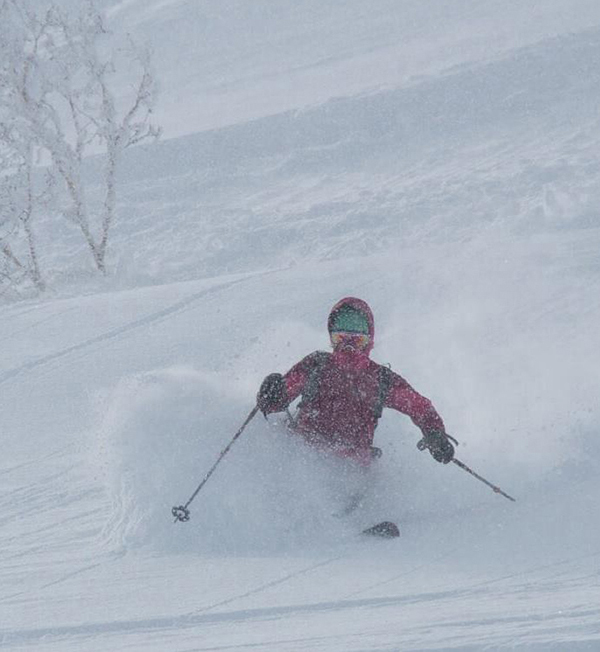 We share a passion for skiing, touring, pushing our limits and expanding their comfort zones. 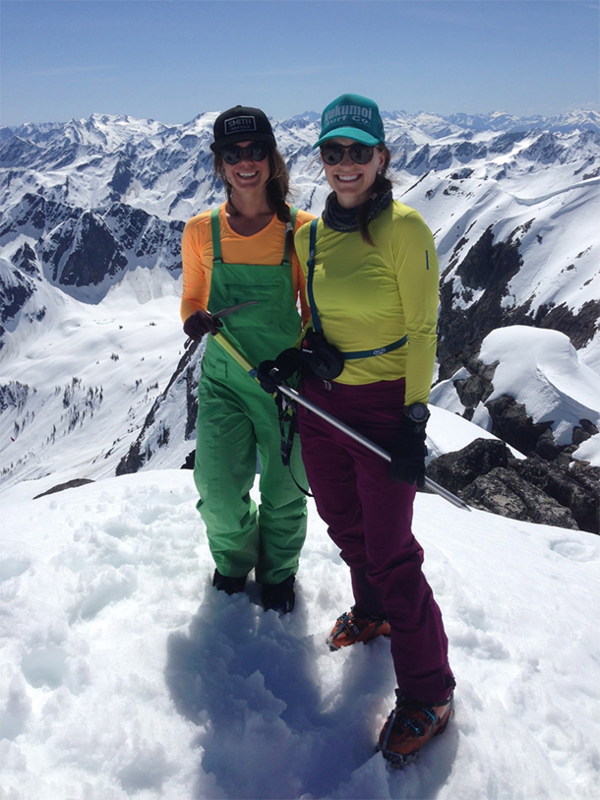 Though we have skiing in common, our backgrounds are very diverse — encompassing three countries, and many careers,” wrote application author Shelby Rogala. Event: Split Board Colorado’s 54 14’ers in a Calendar Year, and Season, if possible. 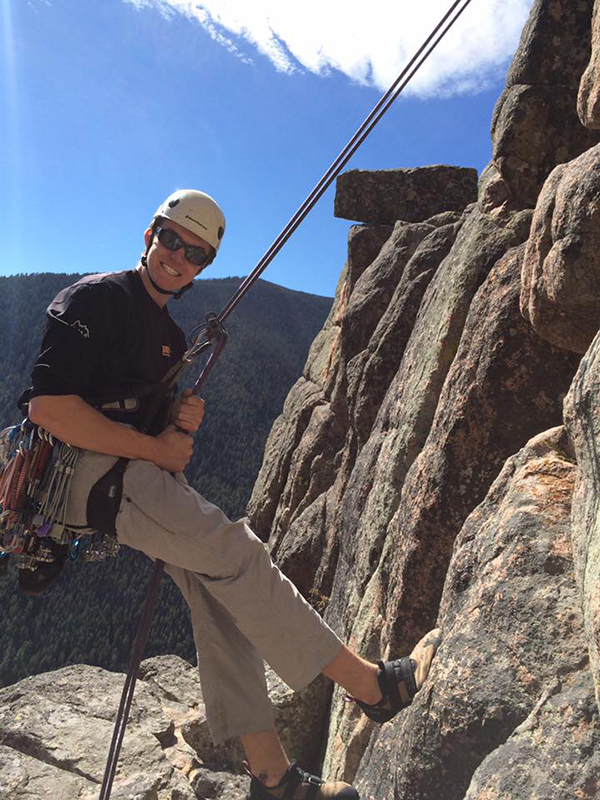 “This project can be as short as 90 days if everything goes right with conditions, fitness, and any outlying circumstances, or it could take 364 days,” wrote Joshua, a former Navy SEAL, in his award application. “These routes are right next to each other and they require a similar fitness level and skill set,” wrote Jody in her award application. 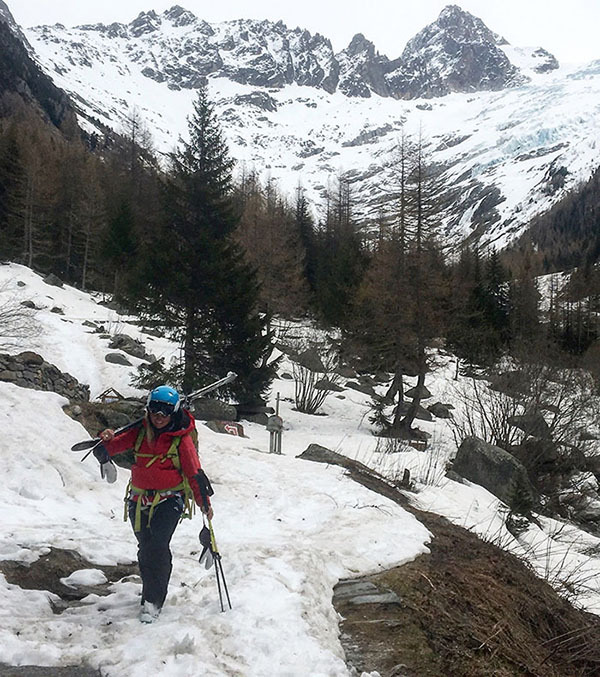 “We plan to have a small team of 4, to climb the West Rib of Denali, summit and descend (based on conditions) the Orient Express, Rescue Gully or Messners Couloir,” wrote application author Rachel Reich. 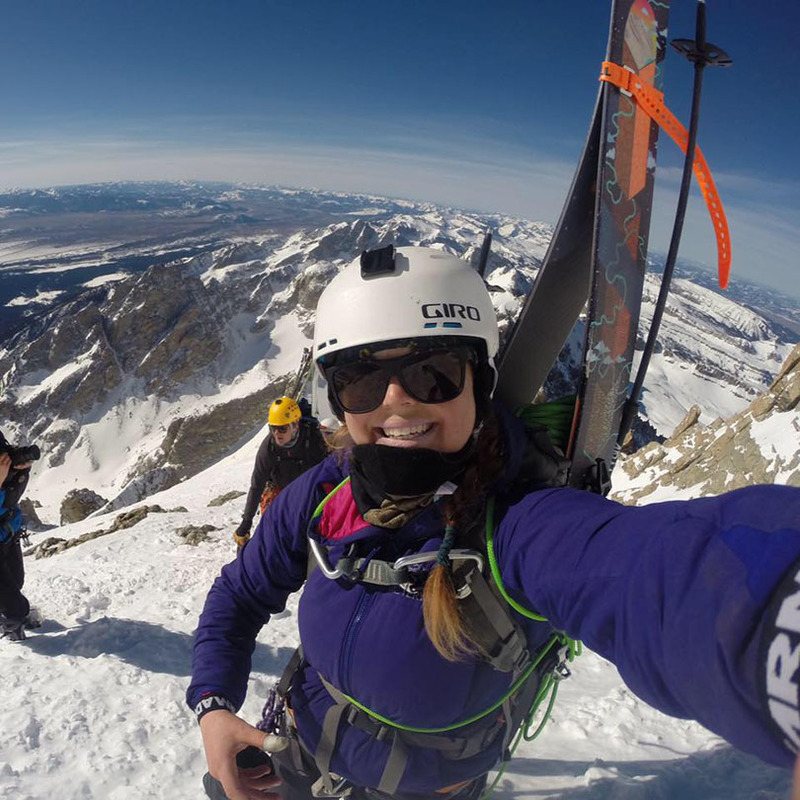 Event: Ski Four California 14’ers in the Southern Sierra – Mt. Langley, Mt. Russel, Mt. Williamson, and Mt. Tyndall. to finally ski Mt. Williamson after failing in 2010 turning around 300′ from the summit. 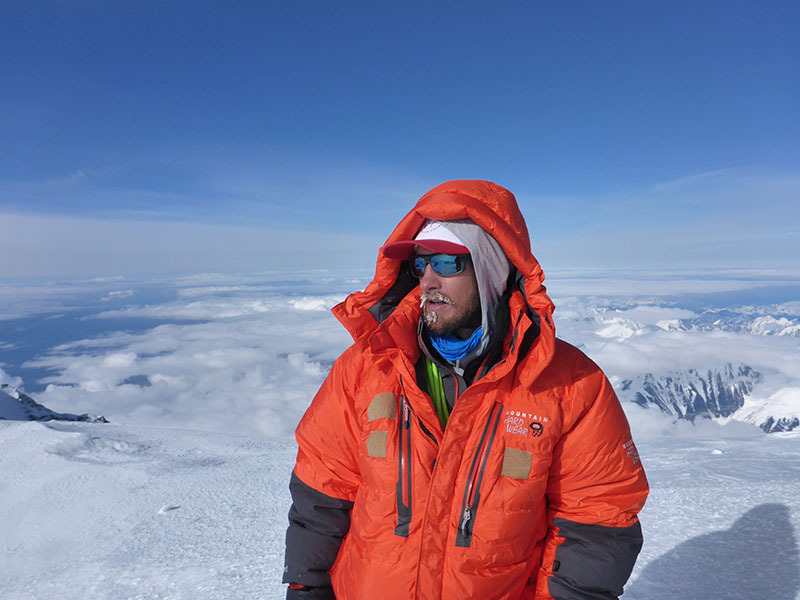 to set in motion my goal to ski Denali before I’m 40. achieving this local goal will help me believe it’s still possible even though my life is so different from when I set this goal. 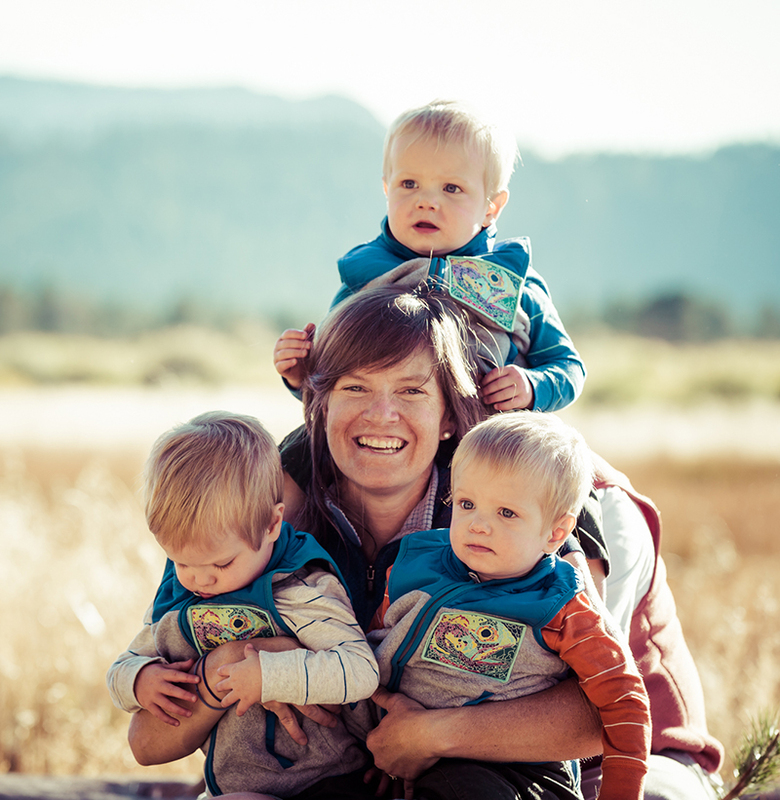 to explore a new place and manage the risk that comes with it and help reconcile motherhood with risk management (take on managed risk, not zero risk). to set in motion a goal of skiing all California 14ers. to be a good role model for my kids and other moms.